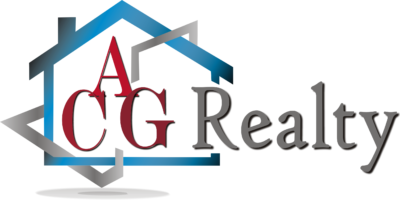 ACG Realty offers a wide-array of services related to new developments & construction, including land sales, planning, design, marketing, and sales of new residential development. Agents have worked on ground up projects, condominium conversions, revitalization, and master plan developments throughout the state. They have also consulted on commercial, rental, church, and hotel conversions while working on a variety of residential and mixed-use projects from pre-development to positioning, branding and leasing. ACG Realty offers a refreshing and personalized approach to New Development & Construction sector of the real estate industry.